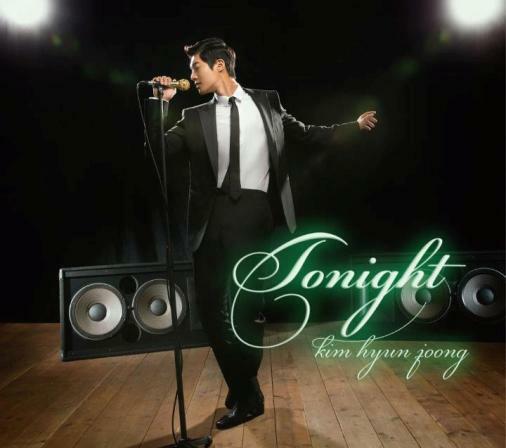 I am so thrilled to share the information that Hyun Joong's 'Tonight' is digitally released last night. And one fellow fan has been generous enough to share the step by step procedure in purchasing it legally. ^^ You may click HERE so you will be re-directed to the steps. Now you can listen to the full song anytime you want! 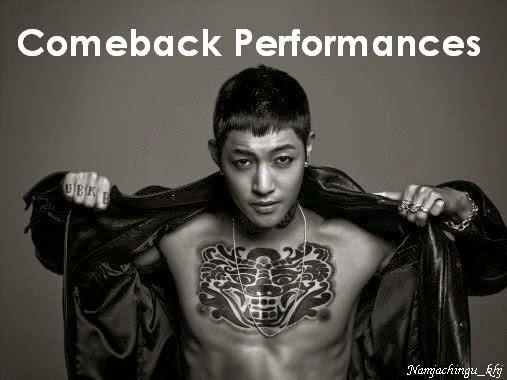 김현중 화이팅! !